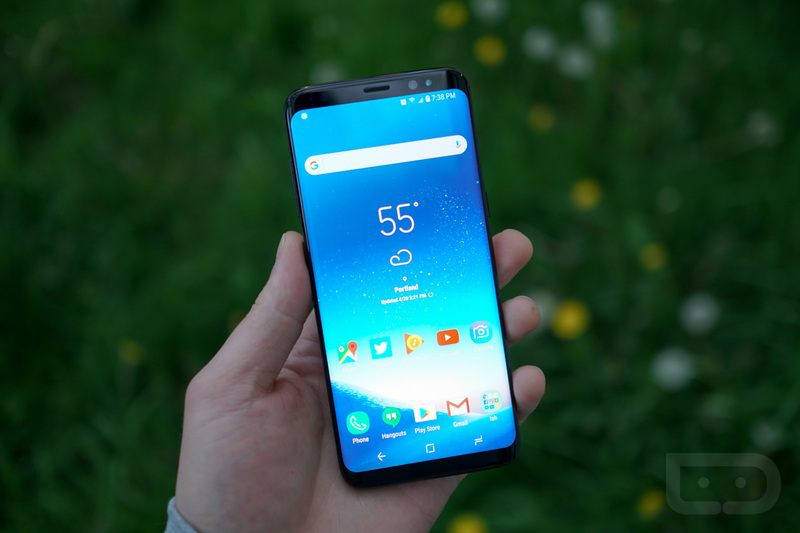 An update for the Galaxy S8 (G950USQU1AQEF) and Galaxy S8+ (G955USQU1AQEF) on T-Mobile is rolling out, listing two differences in its changelog: An updated Bixby app and improved stability for SD cards. While you may have gotten mildly excited about seeing an updated Bixby app this morning, from what we can tell, this update does not include Bixby Voice. As far as we know, we’re still a few weeks away from that happening. However, this app update could be laying the groundwork for Voice services to roll out, we aren’t quite sure just yet. Once I updated my T-Mobile S8+, I opened up Bixby, and from what I can tell, it looks the same. Let us know if you find anything during your digging. S8 and S8+ owners on T-Mo, go get that update. Update: We have noticed two things in the latest version of Bixby: Shortcuts at the top of the screen for Bixby Vision and Reminders. We’ll keep looking around. Update 2: The update is rolling out to Sprint users as well. It’s also the May security update.